FX Center started their training and coaching operation in year 2016. 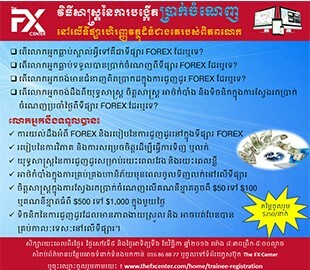 Before entering in FX training, FX Center was involved in FOREX consulting and investment since 2010. FX Center helps you to build a FOREX trading knowledge and profitable home based business. 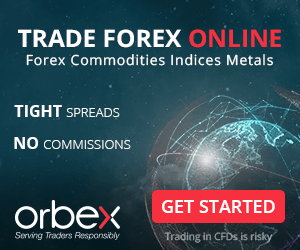 Currently, there's a vast amount of interest in work at home but earn a lot of money, so now is the time to get in and start building your own profit from your home with FOREX market. In FX Center, the work you do now will provide personal income for you and your family for years to come. Once you've chosen a training class, you'll need to learn and practice it. Please feel free to use the resources on this site and have a good confident with your FOREX trading. FX Center offers a knowledgeable and trusted trading skill that brings you the confident and profitable earning. Like you, most people today have thought about or looked at various options to increase or enhance their current income. Sometimes it's because of increasing corporate layoffs, lack of security in their present jobs, too many hours and not enough money. Or sometimes it's a dead end job or retirement looming on the horizon and the realization that there is not enough money for them to live as they have become accustomed. And still others are already retired and terrified to realize they are broke. Before it happens to you! Take Control of Your Future - Come Realize Your Dream with Our Easy, Flexible and Achievable Strategies. A Tested Home Based Business and FOREX Trading Skill!